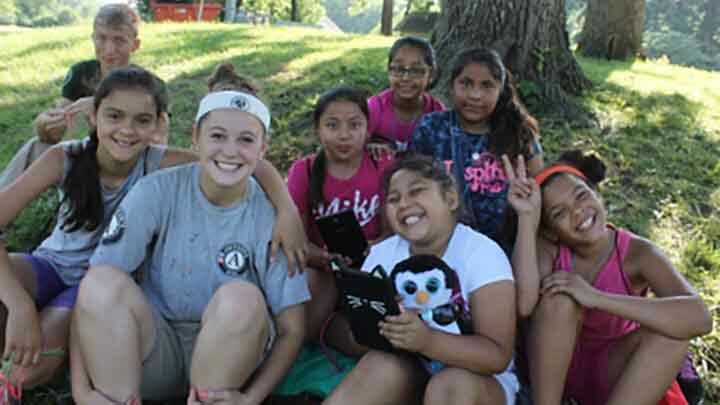 STEAMtroop is a partnership with Girl Scouts of Northeast Kansas and Northwest Missouri to teach Science, Technology, Engineering, Arts, and Math skills. Each summer, Forest Park hosts Summer Assembly, a non-denominational summer camp for all ages. 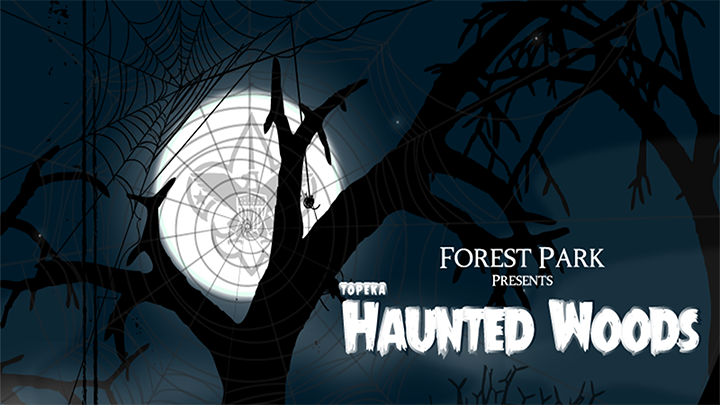 Every October, Forest Park hosts Topeka's leading haunted attraction. 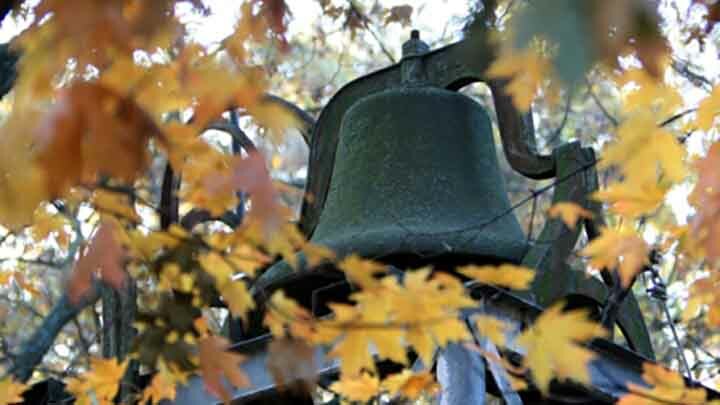 Learn more on the Topeka Haunted Woods website.